If you’ve been following the ketogenic diet for a while, then you’re probably familiar with the concept of ketosis and using fat as fuel to help you lose weight. 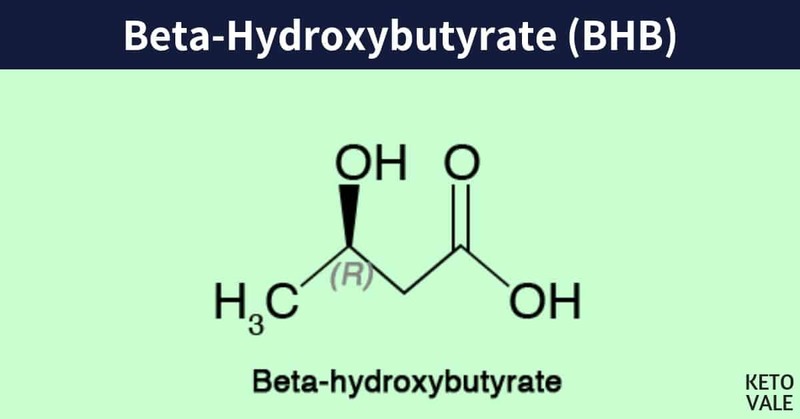 You might have even heard about beta-hydroxybutyrate or BHB or β-Hydroxybutyric acid and how it provides the body with clean fuel when compared to glucose. 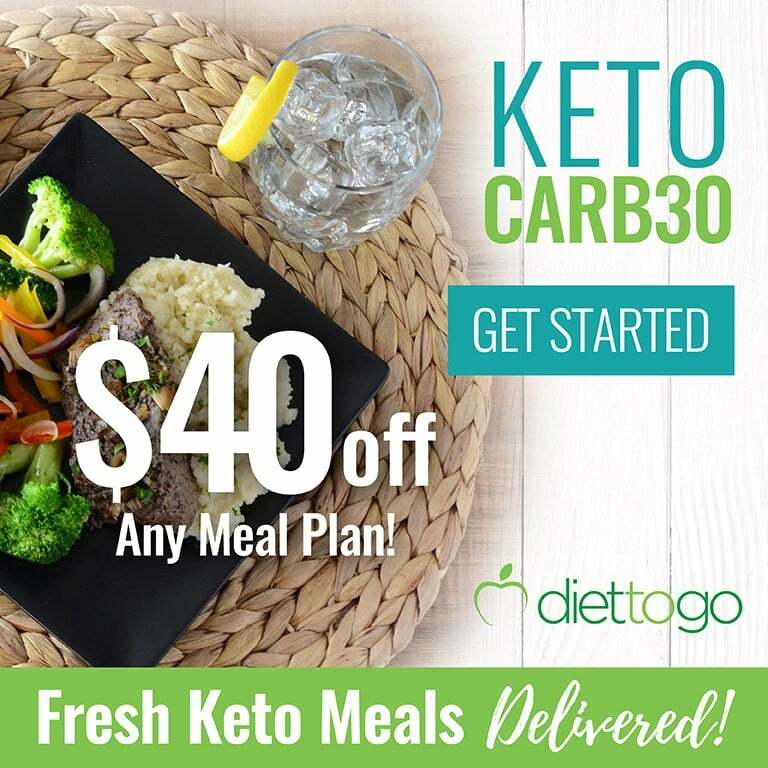 As one of three ketone bodies, BHB can help propel you into ketosis where you’ll become more energized throughout the day and less likely to develop type 2 diabetes and other chronic health conditions. Here’s what you need to know about BHB and how to use it on the ketogenic diet. By definition, beta-hydroxybutyrate or BHB is a type of ketone body that is mostly used as fuel by the brain, heart, and skeletal muscle. The other two types of ketone bodies are known as acetoacetate and acetone, but BHB is considered one of two primary sources (acetoacetate is the other “main” ketone body while acetone is the least abundant ketone). Research shows that during ketosis, approximately 78 percent of the ketone bodies in your blood is made up of BHB while 20 percent are acetoacetate and only two percent are acetone. In other words, the ratio of BHB to acetoacetate is usually around 3:1 in most people during ketosis, but it can get as high as 7:1. Technically speaking, BHB is not really a ketone because it is reduced to a hydroxyl group when it’s processed in the body, but it is often classified as one. Ketone bodies are produced in the liver when there is not enough glucose to fuel the body. When compared to glucose, ketones provide more energy per unit oxygen, which makes them the more efficient source of fuel (1). BHB is considered a clean source of fuel because 1) it’s so abundant in the blood during ketosis, so it’s your main source of fuel, and 2) it produces less inflammation in the body than glucose. You can boost your BHB levels by eating a ketogenic diet or you can take BHB in exogenous supplement form. We’ll discuss that later. There are two forms of BHB to be aware of: D-BHB and L-BHB. Although they are very similar, there are a few key differences between these two types of BHB and how your body utilizes them. Research shows that the body releases D-BHB into the bloodstream in greater amounts than it does L-BHB, which is found mostly inside your cells. While D-BHB is mostly used as energy, researchers aren’t exactly sure what your body does with L-BHB. Some studies suggest that it’s used as fuel and to help synthesize fats (2). Other research shows that L-BHB is the weaker form of BHB in terms of using it for energy, but it might have antioxidant-like effects on the body (3). And since L-BHB is already found inside your cells, this antioxidant-like effect can be very beneficial for protecting against DNA damage and inflammation that contribute to disease. There are many reasons why you should make the switch from being a glucose-burning to a fat-burner. 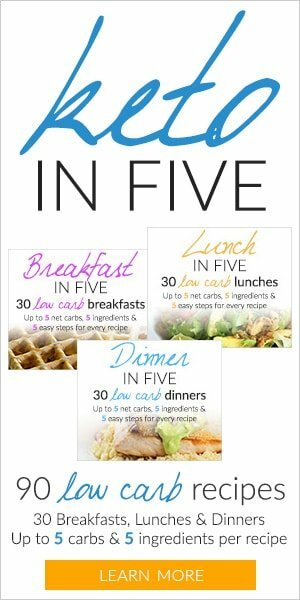 First, you’ll improve your weight loss as the ketogenic diet has been shown to help you lose weight and keep it off long-term (4). It has also been shown to fight and treat type 2 diabetes and even protect the brain against cancer (5, 6). That’s not bad for one diet. Here are some other benefits that BHB has on your health. According to one study, BHB contains anti-inflammatory properties that can help protect against neuroinflammation, which is the type of inflammation that has been linked to depression (7). Researchers discovered that repeated BHB administration on depressed and anxious rats caused them to reduce the levels of inflammation in their hippocampus, which reduced their anxious and depressed behavior. Although this is only an animal study, it shows great potential that BHB has on inflammation in the body, especially the brain. This can lead to long-term brain health during aging years when dementia is more likely to set it. Staying in ketosis is an important part of the ketogenic diet. Otherwise, you’ll revert back to being a glucose burner and you’ll miss out on the health benefits that ketosis has to offer. Research shows that you can help your body stay in ketosis and boost your BHB levels by taking it as an exogenous ketones supplement or a dietary supplement. One study found that supplementing with exogenous ketones caused a rapid boost of BHB in the body and reduced glucose (8). 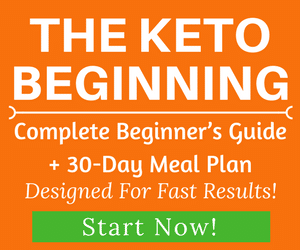 This means that if you accidentally eat a meal high in glucose and kick yourself out of ketosis, then you can use a ketone supplement to boost your BHB levels and return to being a fat-burner. According to one study, having higher levels of ketones in the body (especially the brain) can help reduce the risk of Alzheimer’s disease (9). The study found that increases in BHB were observed 90 minutes after treatment when cognitive tests were performed. BHB levels continued to rise for up to 120 minutes after treatment in some of the subject. Specifically, the higher levels of BHB were associated with greater paragraph recall, which is linked to memory. This means that elevated levels of BHB in the body may protect the brain against age-related diseases. Researchers of one study set out to determine how likely BHB would influence reproduction and fertility. While the results were unclear at the time of the study, researchers determined that BHB was able to increase the expression of PPARA in cumulus cells (10). PPARA is short for peroxisome proliferator-activated receptor alpha, which is a protein that appears to inhibit the formation of human colon cancer cell lines (11). PPARA may also play a beneficial role in obesity, neurodegenerative disorders, pain, inflammation, lung diseases, and adipocyte differentiation. Another study found that increased levels of BHB in the blood may reflect a metabolic environment inhospitable to cancer proliferation (12). In other words, ketosis and BHB may create an environment in your body where diseases such as cancer cannot thrive. This is promising research for those who use BHB as their primary source of fuel. Research shows that BHB helps promote anti-aging effects in vascular cells because it binds to an octamer-binding transcriptional factor (Oct) 4 mRNA and stabilizes heterogeneous nuclear ribonucleoproteins (13). Basically, what this means is that it helps improve your blood circulation, which has major benefits to your cardiovascular health because it allows the heart to not work as hard. Because it improves blood flow and reduces the risk of a clot, this also means that BHB may be able to protect you from a stroke or heart attack. Osteoporosis is a condition that seems to torment the older population. Contrary to popular belief, drinking more milk is not the answer. In fact, milk is highly inflammatory and can worsen the disease. According to one study, BHB prevented the development of mice by preserving bone microstructure and mechanical properties (14). Researchers of the study noted that mice who were administered BHB recovered from osteoporosis much quicker than mice who weren’t. One study found that because of its histone deacetylase (HDAC) inhibiting properties, BHB might be able to protect you against diseases that help you live longer (15). Specifically, BHB prevented glucose toxicity, delayed Alzheimer’s toxicity, and decreased the rate in which Parkinson’s became aggressive. Side effects of BHB are rare unless you take large amounts in the form of exogenous ketones. 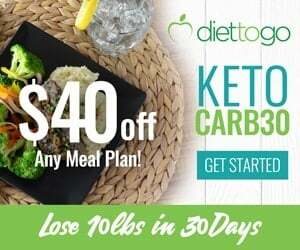 Most people who follow a ketogenic meal plan correctly won’t have any problems with BHB or any ketones for that matter. Some common complaints while on the ketogenic diet may include gastrointestinal discomfort, keto flu, or keto rashes. 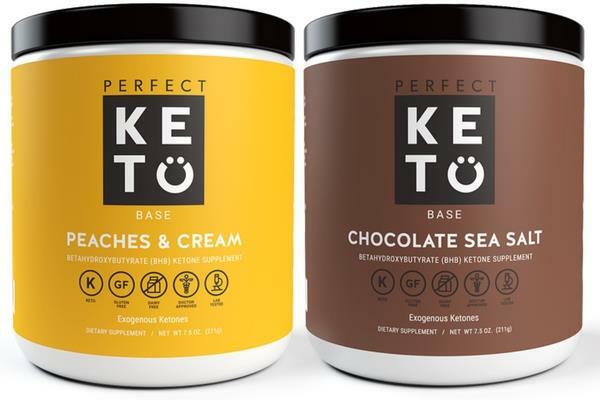 If you follow the rules of the ketogenic diet correctly, you will automatically get a good supply of BHB going from the natural process of ketosis. But some people choose to supplement their diet with BHB to help increase energy, boost fat loss, and more. Exogenous ketones are ketone supplements that are made outside of the body. As we mentioned before, there are three types of ketone bodies and BHB is the most abundant. You can get even more BHB in your system by taking it as a supplement. 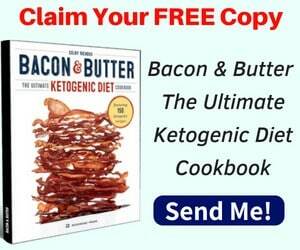 This will help keep you in ketosis where you can burn the most fat and feel your best. BHB mineral salts are also known as ketone salts. They are formed when BHB or other ketone bodies are bound to a mineral such as magnesium, potassium, or calcium to make them more bioavailable. The good thing about using mineral salts is that in addition to getting a highly bioavailable form of BHB, you’re also getting added minerals, which can help you get out of the keto flu quicker. If you have a cardio or exercise session scheduled for early mornings, then try taking some BHB mineral salts beforehand to fuel your workout and get you through until your next meal without causing digestive upset. Most people find that mineral salts are the least offensive way to take ketones. Ketone esters or raw BHB is BHB that is not bound to a salt mineral. This means that it doesn’t taste as good, which makes it harder to go down. But if your main goal is to increase your levels of BHB, then raw BHB will do the trick. Raw BHB is often easier to absorb because the body doesn’t have to break down a salt mineral before absorbing BHB into the bloodstream. So this means that you could get the energy you need by using raw BHB or get into ketosis faster if your ketone levels are low. Medium-chain fatty acids have been shown to help boost ketone production in the body. Because of this, many people take MCT oil to help boost their BHB levels. Your best bet for boosting BHB directly is by taking a raw BHB supplement, but adding MCT oil to your diet has other health benefits as well. While BHB salts are not really necessary if you’re on the keto diet and eating real keto foods, they are safe to take as long as you don’t take too many of them. Unlike glucose, which is stored in your body as fat if you don’t burn your storages, ketones are excreted through the urine if you don’t use what you have. This means that they won’t cause you to gain weight if you take them as a keto supplement. But keep in mind that excessively high levels of ketones in the blood is toxic and this can be life-threatening, so you definitely don’t want to take more than what’s recommended on your supplement’s label. Also keep in mind that because BHB ketones are bound to a salt mineral, they can cause you to retain water or have other side effects, such as constipation, which is common among people who don’t drink enough water. So be sure to increase your water intake if you plan on using BHB salts and always follow the directions on your supplement’s bottle. Beta-hydroxybutyrate or BHB is one of three ketone bodies that your body produces when you’re in ketosis. It’s the most abundant one in your body, which means that you use the most of it for energy while on the ketogenic diet. Research shows that BHB may contain antioxidant, anti-cancer, and brain-boosting effects on the body. It’s also a more powerful energy source than glucose and doesn’t cause inflammation in the body like carbs do. 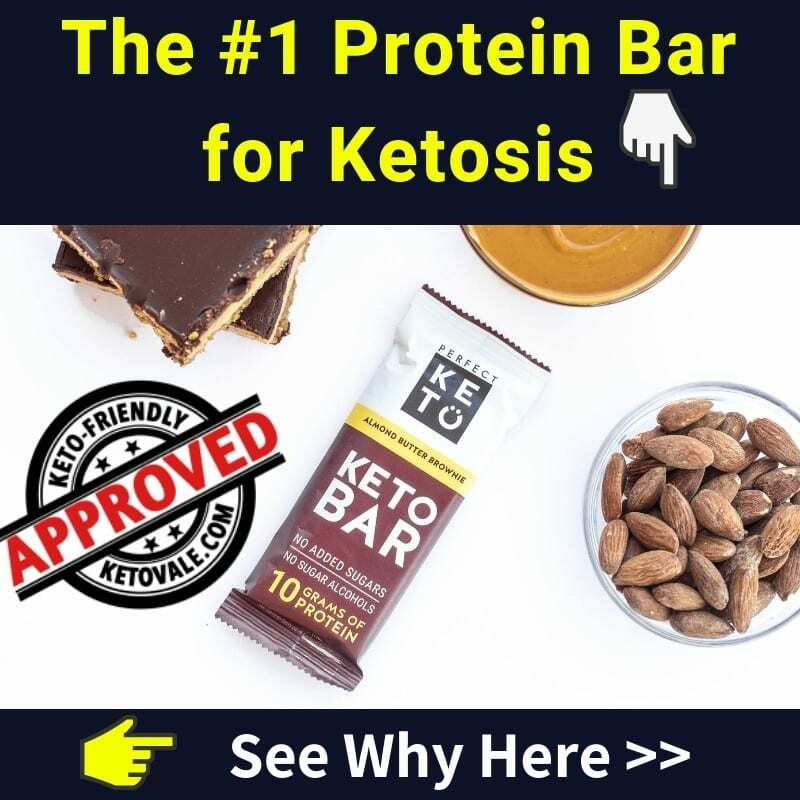 You’ll naturally benefit from BHB anytime you’re in ketosis, but some people choose to use exogenous ketone supplements to enhance their ketone levels. BHB salts are safe to take and often taste better than raw BHB, but both products will help you stay in ketosis. We recommend using ketone salts first thing in the morning to fuel a workout before you eat your first meal.